Geological folds at Mount Head. 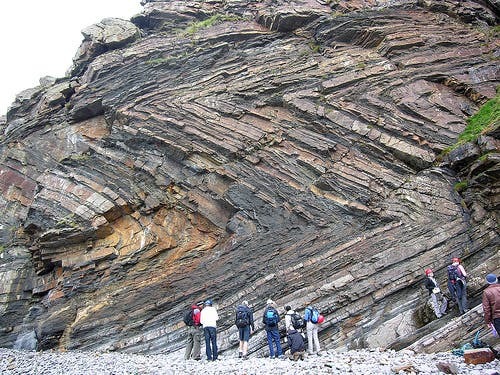 Folds are some of the most common geological phenomena you see in the world – a geological fold occurs when planar (usually sedimentary) layers are curved and/or bent, permanently deformed due to outside pressure. Folds’ sizes can vary from microscopic to mountain sized, as you can see above. 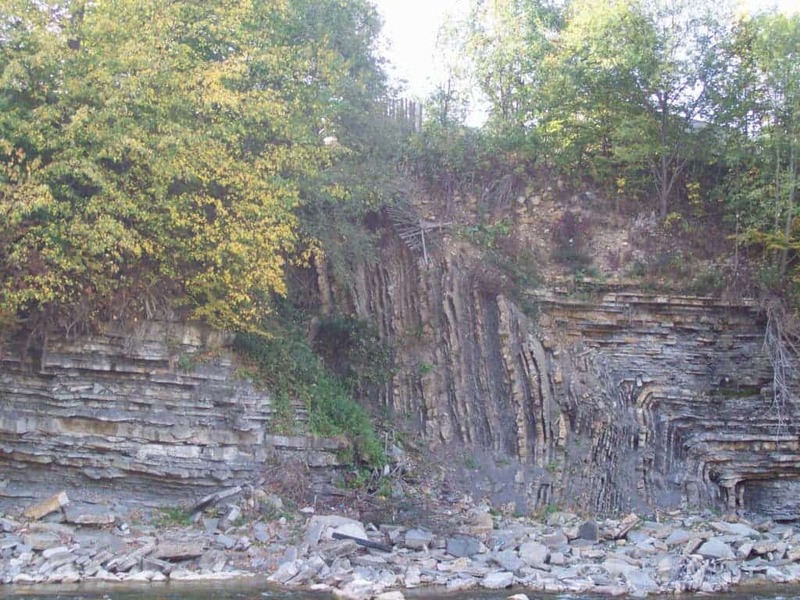 A syncline is a concave fold in which the younger layers are closer to the center. Synclines are typically a downward fold, pointing upwards. The top can also be eroded, so you only see the edges of the formation. 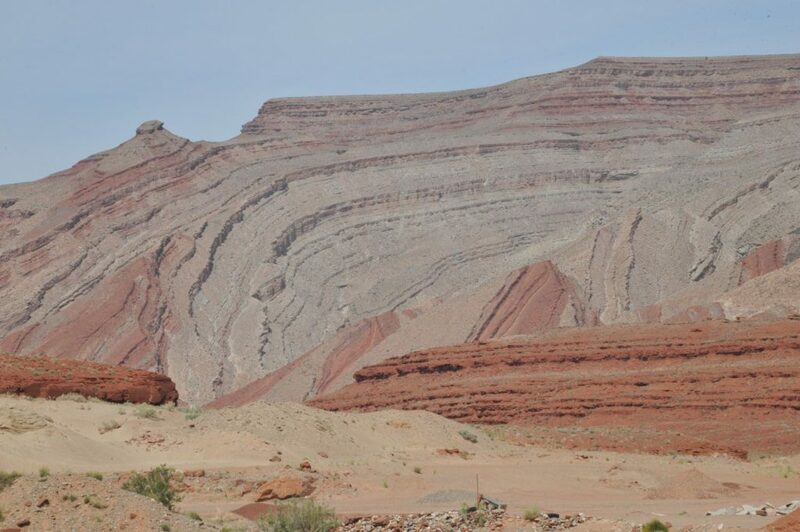 Anticline is (you’ve guessed it) like a syncline… but in reverse. 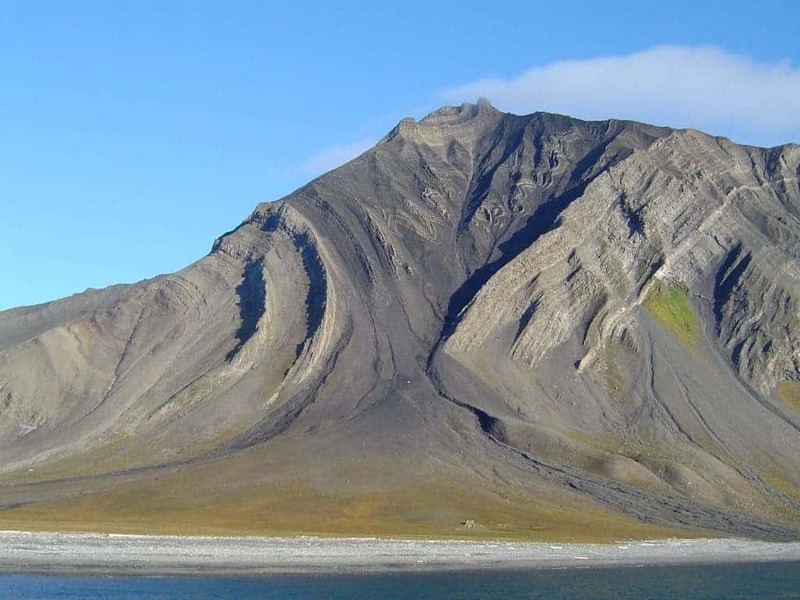 An anticline is a fold that is convex up and has its oldest beds at its core. Anticlines are often flanked by synclines, although in real life, additional faulting and erosion can mask the relationship between the two. Anticlines form many excellent hydrocarbon traps and so are very interesting for oil prospectors. 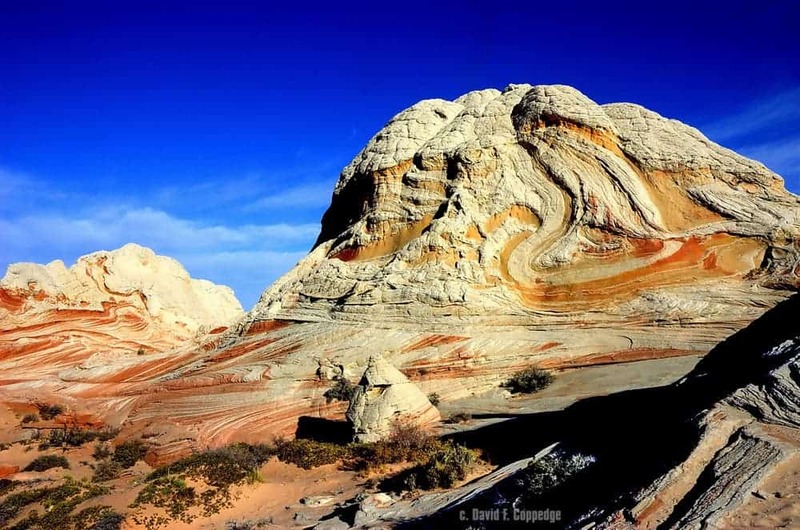 A monocline is a geological structure in which all the layers are bent in one direction. 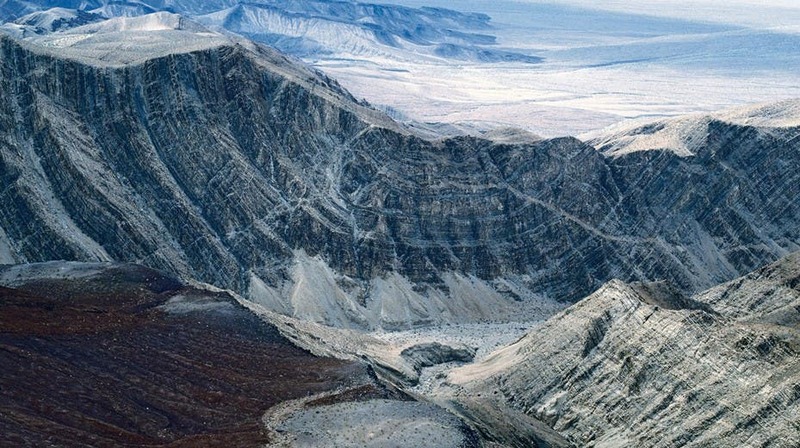 There are several ways through which a monocline can be formed, but the most common one is by differential compaction over an underlying structure. 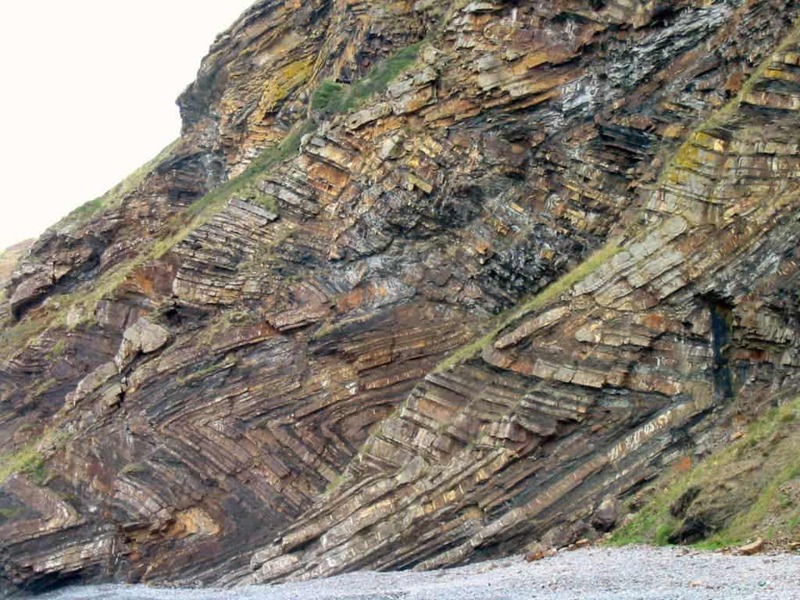 It’s the type of fold one of the major oil companies was named after – chevron folds exhibit repeated sets of v-shaped beds. They form preferentially in response to regional or local compressive stress, but they require quite specific conditions in order to take form. Four stages mark development of chevron folds: sinusoidal nucleation, concentric folding, straightening of limbs/sharpening of hinges, and tightening of the chevron fold. 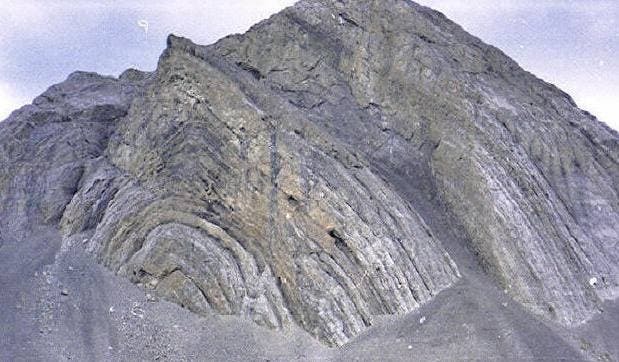 Recumbent folds are overturned folds. An overturned fold, or overfold, has the axial plane inclined to such an extent that the strata on one limb are overturned. A recumbent fold has an essentially horizontal axial plane. Isoclines, or isoclinal folds, have an interlimb angle of between 10° and zero, with essentially parallel limbs. 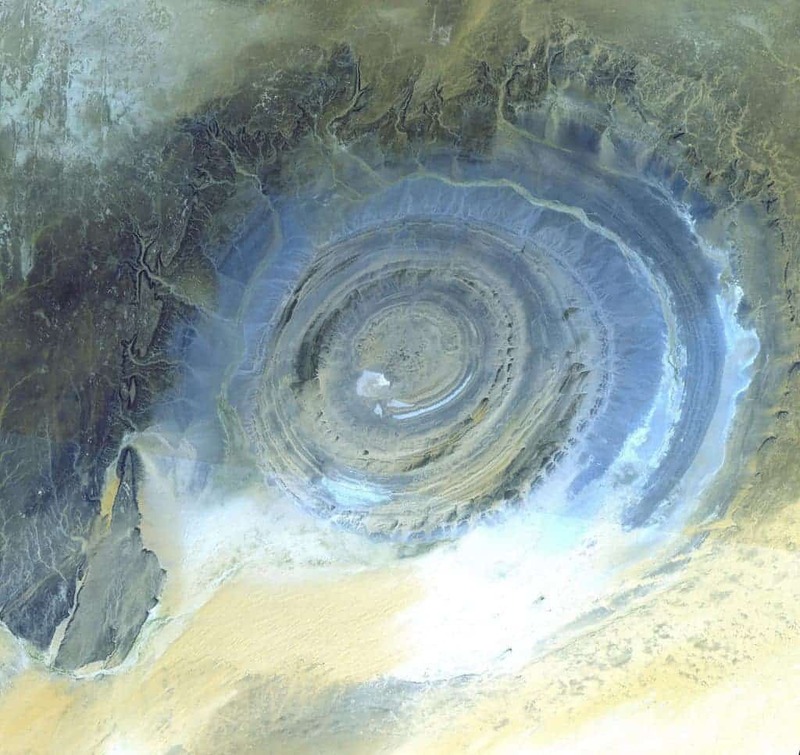 The Richat Structure in the Sahara Desert of Mauritania. Long considered to be an impact structure, it is now believed by most to be a structural dome. Image via Wiki Commons. A dome is a feature in structural geology consisting of symmetrical anticlines that intersect each other at their respective apices. Domes can be formed by either horizontal stresses in a process known as refolding, meteoric impact or through diapirism – the vertical displacement caused by a initially deeper and lighter body as it moves towards the surface. 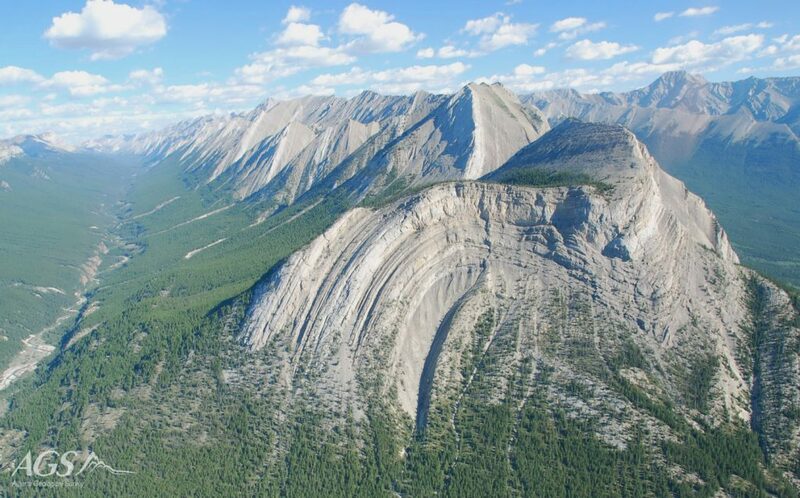 Basins are, in a way, the opposites of domes – large-scale structural formation of rock strata formed by tectonic warping of previously flat lying strata. Structural basins are geological depressions. 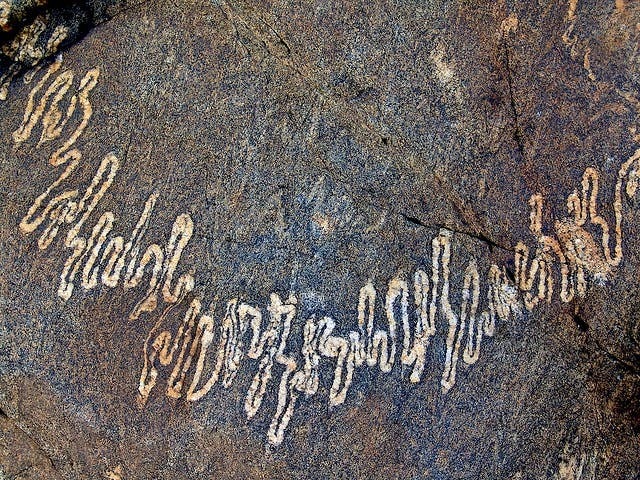 Ptygmatic folds are chaotic, random and disconnected. Typical of sedimentary slump folding, migmatites and decollement detachment zones. Parasitic folds are not really “parasitic”, I’m not really sure why they have this name. 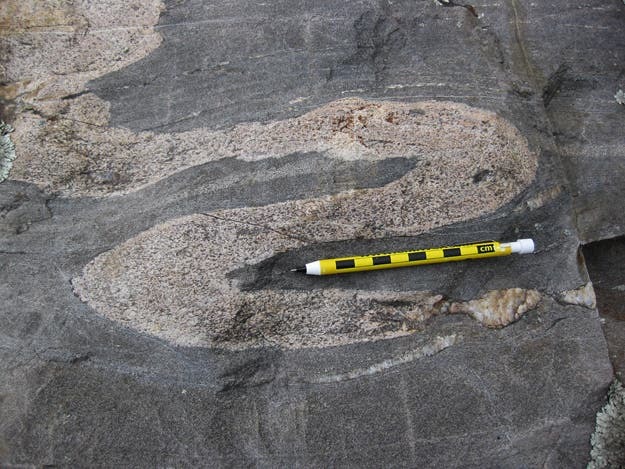 Parasitic folds are short wavelength folds formed within a larger wavelength fold structure – normally associated with differences in bed thickness. Not all folds are easy to classify, and not all folds can be classified (because you don’t have a good enough visual field, because of strong erosion or other processes masking the fold and so on). 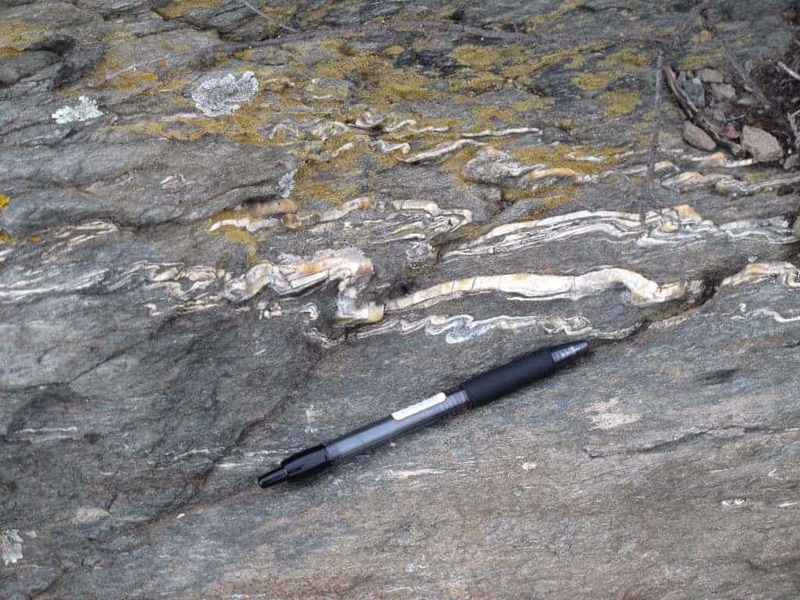 Folds are complex, and if you work in the field, you likely won’t be lucky enough to encounter folds like the ones pictured above. But don’t be discouraged! It’s the difficulties that make geology the beautiful science we know and love ! 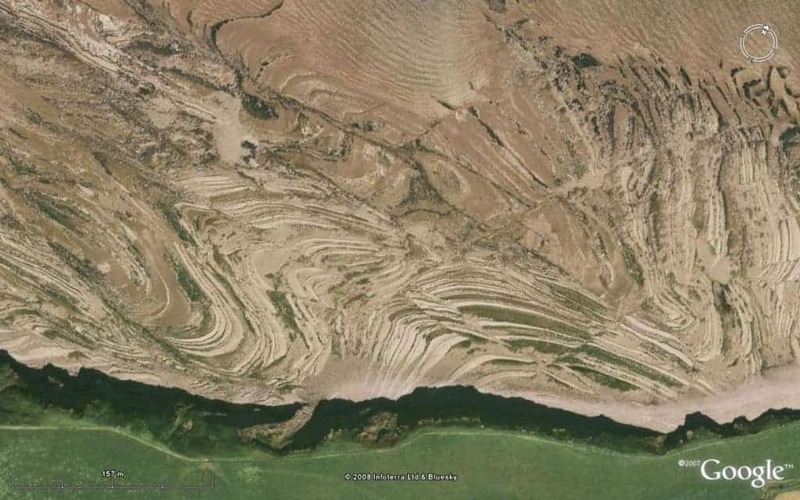 Dextral sense shear folds. Image credits: Wiki Commons. Fold in the Ukrainian Carpathians. Image via Wiki Commons. Image source: Hypocentre, via Google Maps. Image via The Naked Scientists.